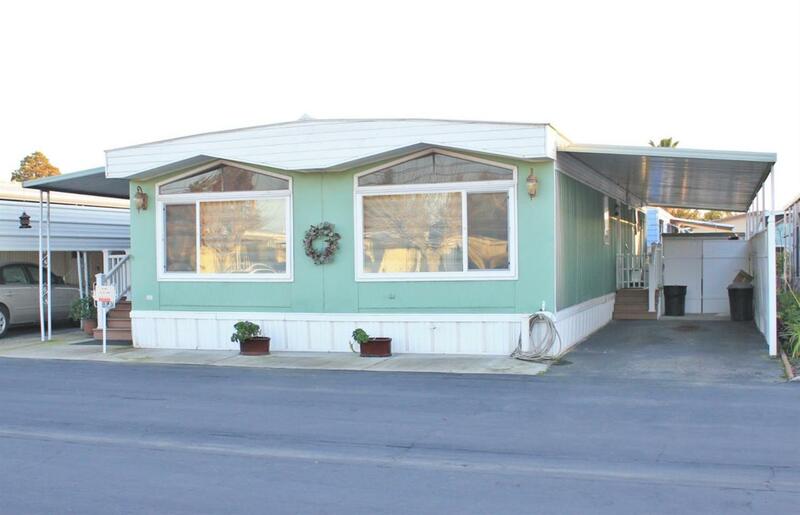 Well cared for Mobile Home in the affordable Daisy Belle Mobile Home Park. 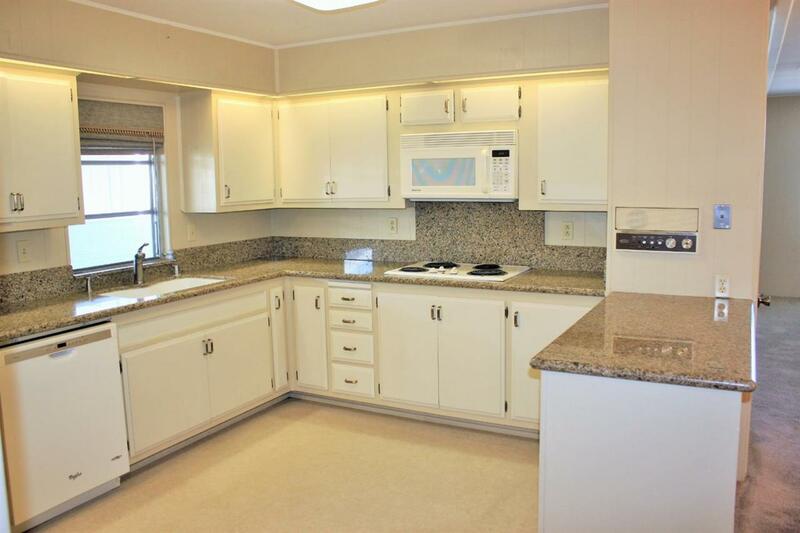 2 bedrooms, 2 baths, approximately 1360 sf, built in 1967 with upgraded granite counters in kitchen, cedar closets, central vacuum and 2 storage sheds. 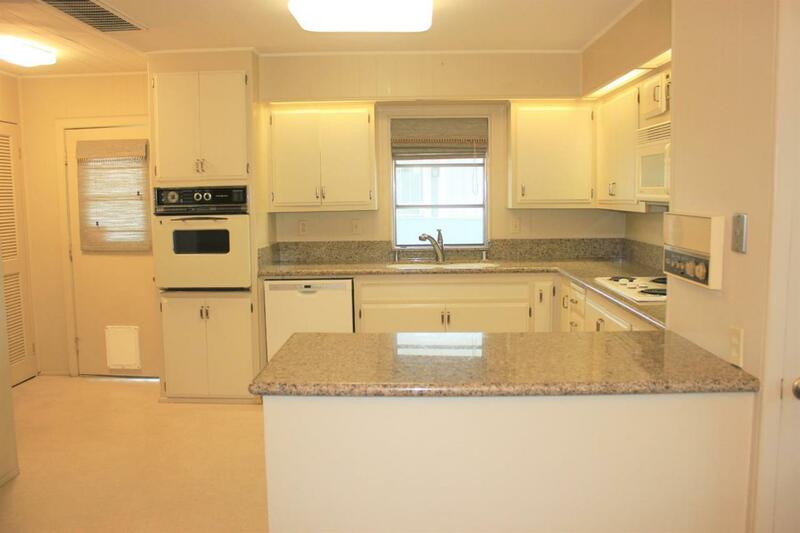 Space rent is only 350/mo and includes water, sewer, garbage, pool, spa, clubhouse and picnic area. 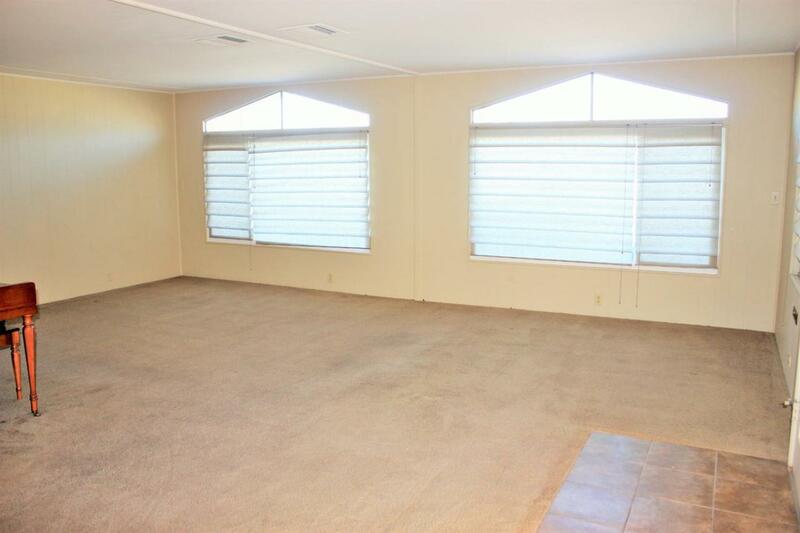 Roof and pest certifications provided by seller.